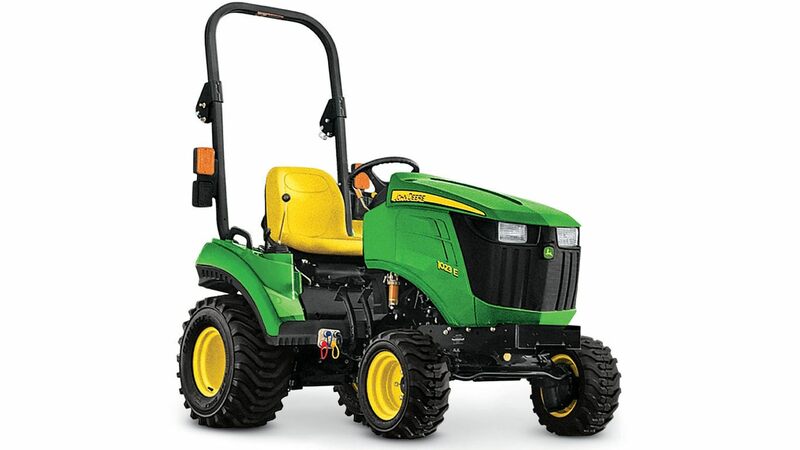 1023E Sub-Compact Utility Tractor - New 1 Family (23-25HP) - Lappan's of Gaylord, Inc. 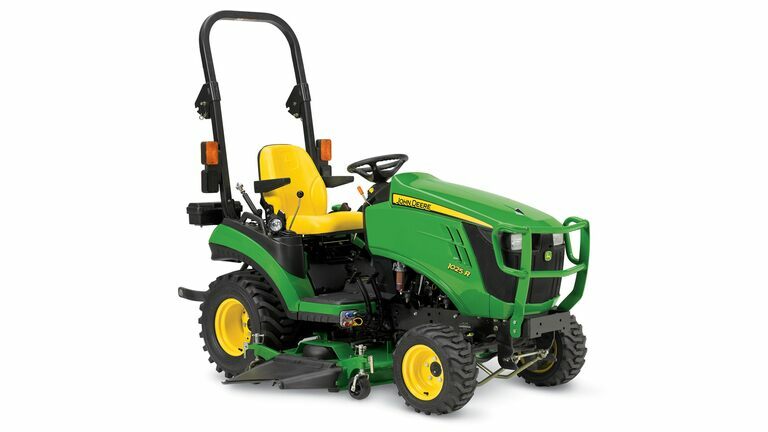 The 1 Family of John Deere Sub Compact tractor is one of our best sellers, perfect for the home owner with just enough property and chores. Make your life a bit more fun and let us quote you a package today.